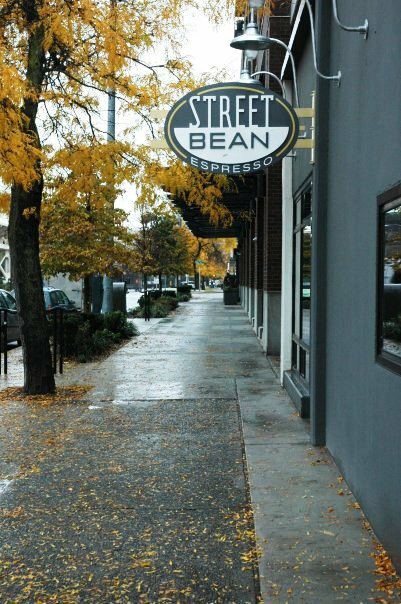 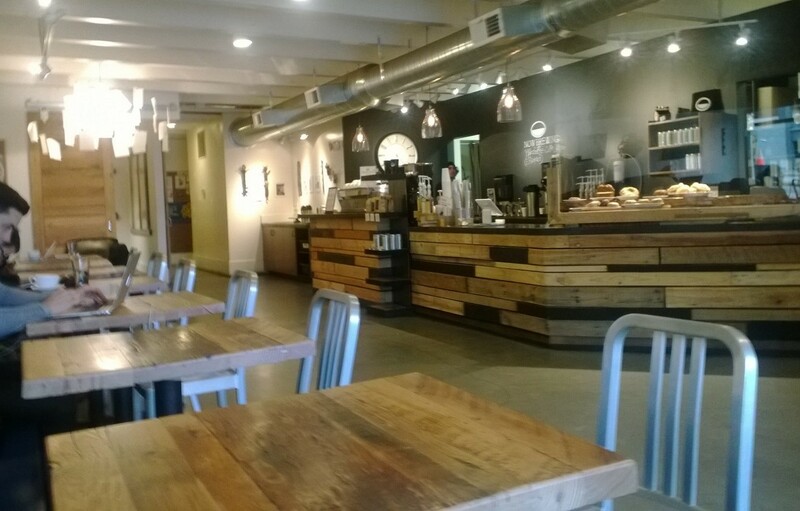 Street Bean Espresso is a nonprofit Belltown café providing job training and employment for young adults . 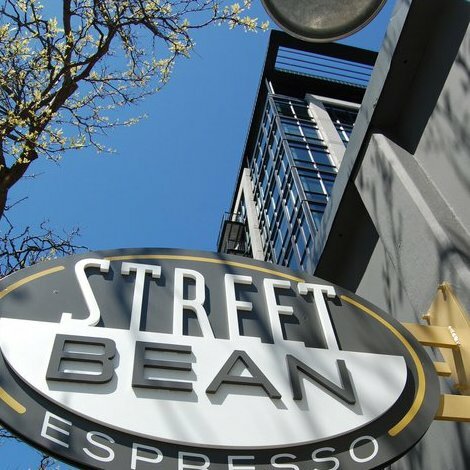 Design is a sophisticated urban mix. 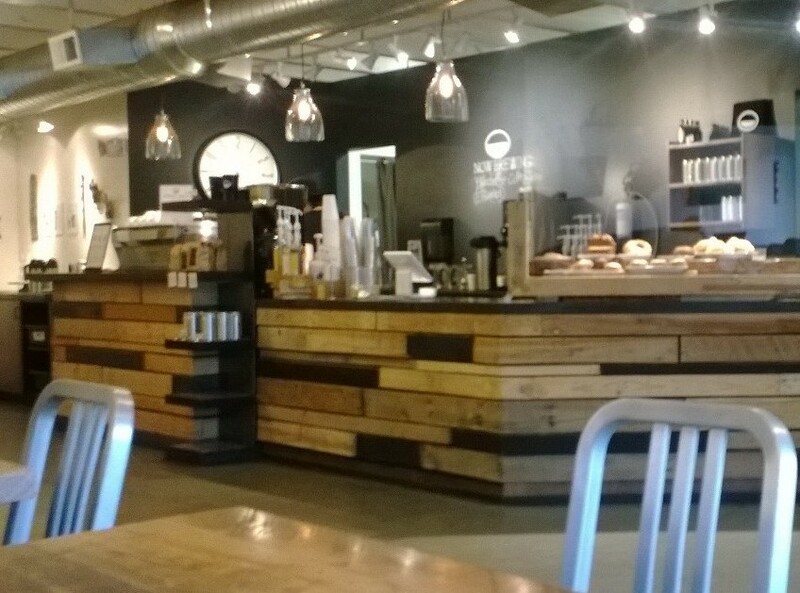 Materials were chosen for environmental sustainability as well as affordable aesthetics. 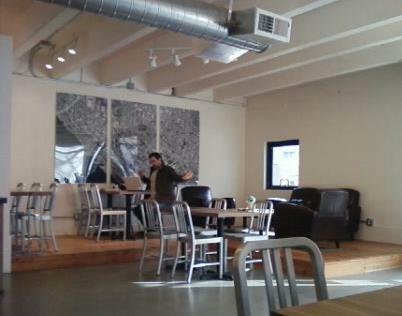 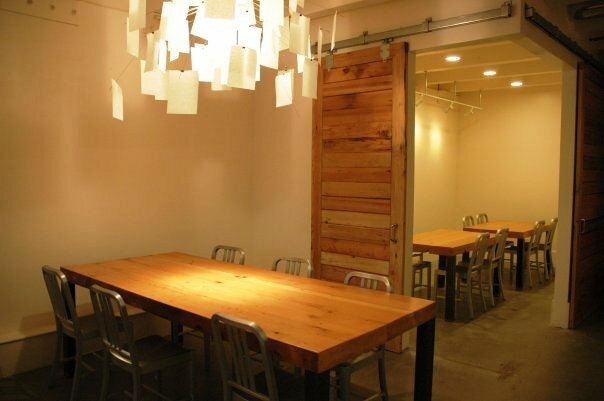 A meeting room allows local businesses a place to hold gatherings away from the office.